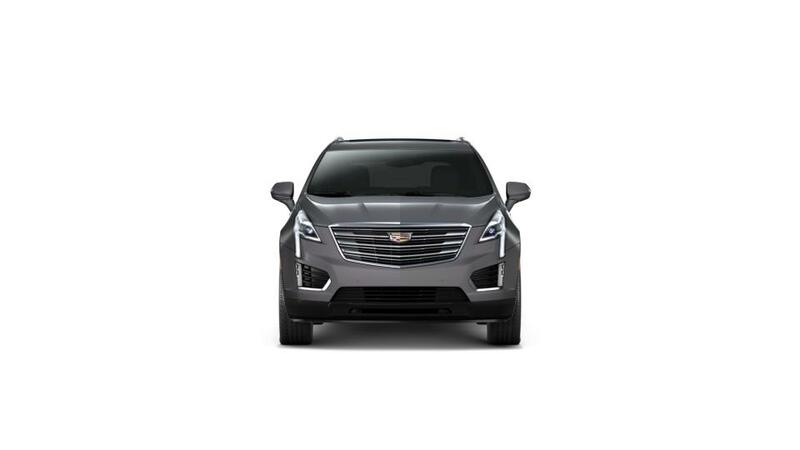 If you are looking for a crossover that is spacious as well as stylish, then the all-new Cadillac XT5, available at our Baton Rouge dealership, can be the vehicle for you. Its seamless cabin is smart and offers ample storage space. We have a wide inventory of the new Cadillac XT5 at our showroom in Baton Rouge. With the latest infotainment system and an array of futuristic technology onboard, it makes sure that you are well entertained and connected on roads. Safety features, like heads-up display, lane assist, and pedestrian collision mitigation, make sure you are safe and sound while driving the new Cadillac XT5 in Baton Rouge. We also offer financing options on this vehicle. Call us at (225) 341-3066 to speak with our experts. Test-drive the amazing new Cadillac XT5 at our Baton Rouge dealership today.